The Jarvis Technology team can make you brochures and flyers. Brochures and flyers are very useful tools when you are trying to advertise and get your name out there or if you are trying to advertise for an event that you will be appearing at. 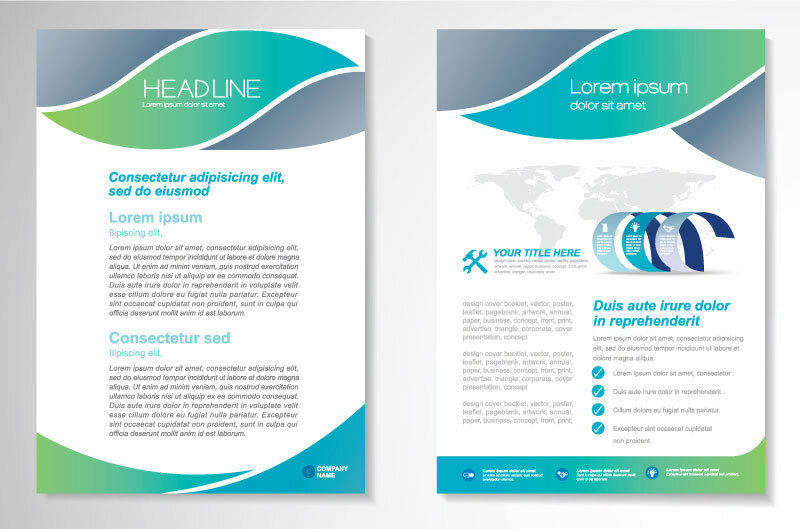 Never underestimate the power of a well-designed brochure or flyer. We are sure to help you design a powerful and well-designed flyer or brochure for your business to thrive the way we know it can.